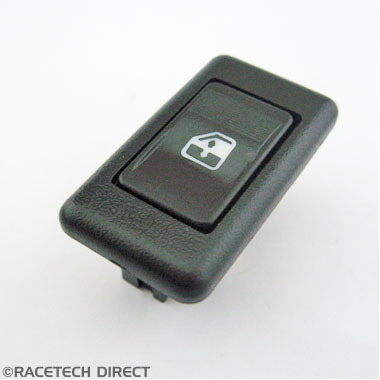 TVR Window Switch. 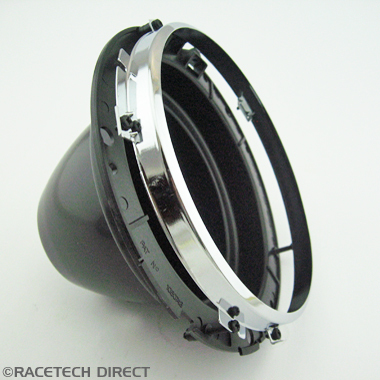 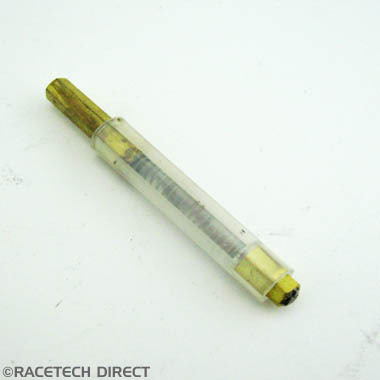 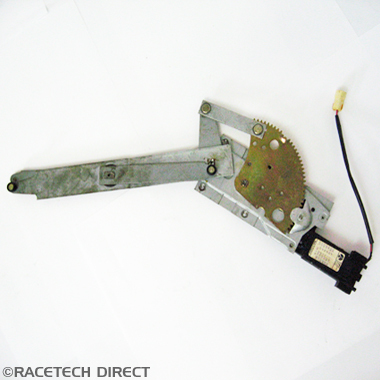 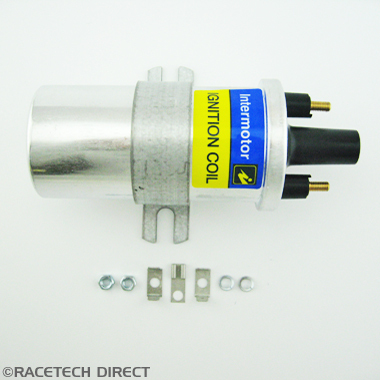 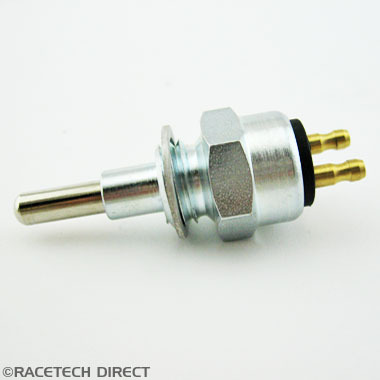 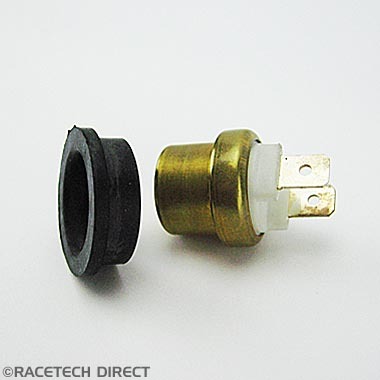 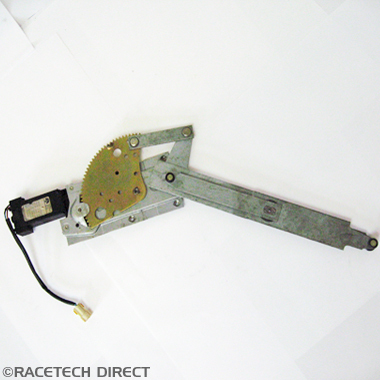 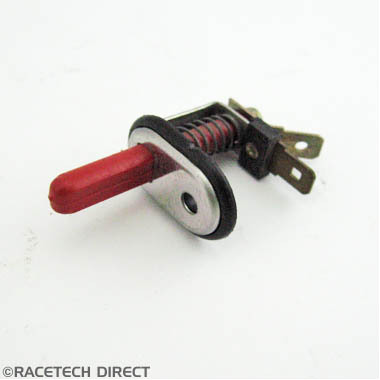 Rocker switch for windows, to fit S3 & V8 S models. 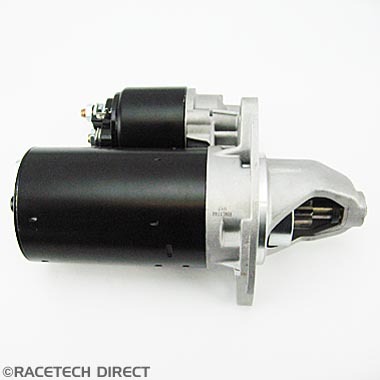 TVR STARTER MOTOR V8 - TVR CHIMAERA, GRIFFITH..
Horn Spring Brush Contact for the slip ring Vixen and M series .